Dampers | R&H Technical Sales, Inc.
It’s vital for the buildings in which we live and work to have efficient, quiet and safe airflow. Better regulate air movement with high-quality dampers. 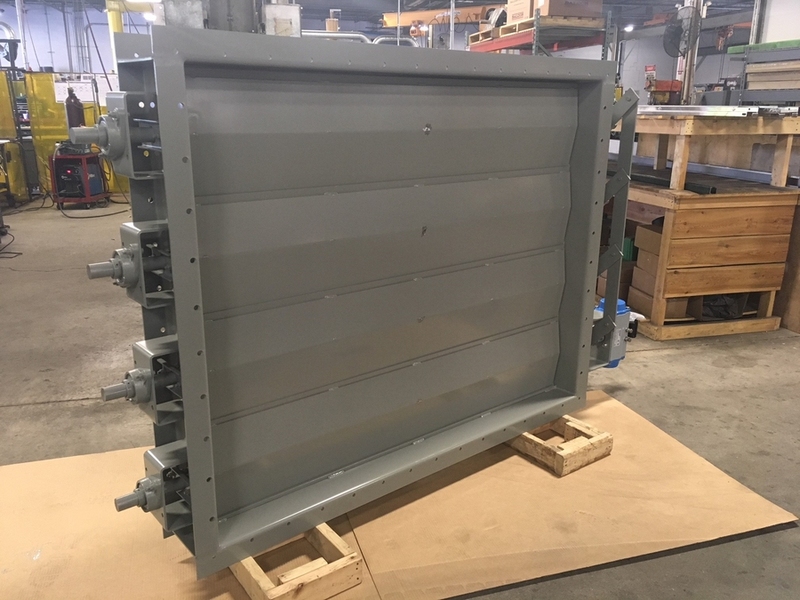 Industrial dampers are heavy-duty valves or plates that stop or regulate the flow of air inside a duct, chimney, air handler, or other air-handling equipment. They may be used to cut off central heating or cooling to a specific area, or for room-by-room temperature and climate control regulation. R&H Technical Sales works closely with Kelair Products, a leading manufacturer of heavy-duty dampers and assemblies for industrial applications, to ensure our clients have the tools they need to succeed. Built from sturdy materials and designed with state-of-the-art equipment, Kelair Products dampers are perfect for demanding conditions. Butterfly dampers are available with diameters of 8” to 50” in 1” increments, and 52″ to 72″ in diameter in 2″ increments. They can handle up to 2,000 degrees Fahrenheit. 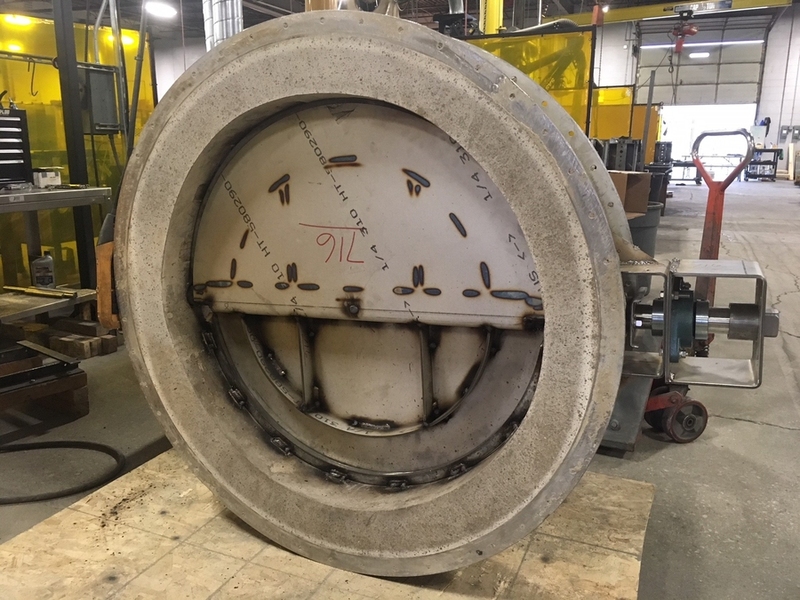 Guillotine dampers are available with diameters of 8” to 50” in 1” increments, and 52″ to 72″ in diameter in 2″ increments. They can handle up to 1,000 degrees Fahrenheit. Louver dampers come in round, square and rectangular constructions, and they are suitable for internal temperatures of up to 800 degrees Fahrenheit. Optional construction features enable operating temperatures up to 1,600 degrees Fahrenheit. 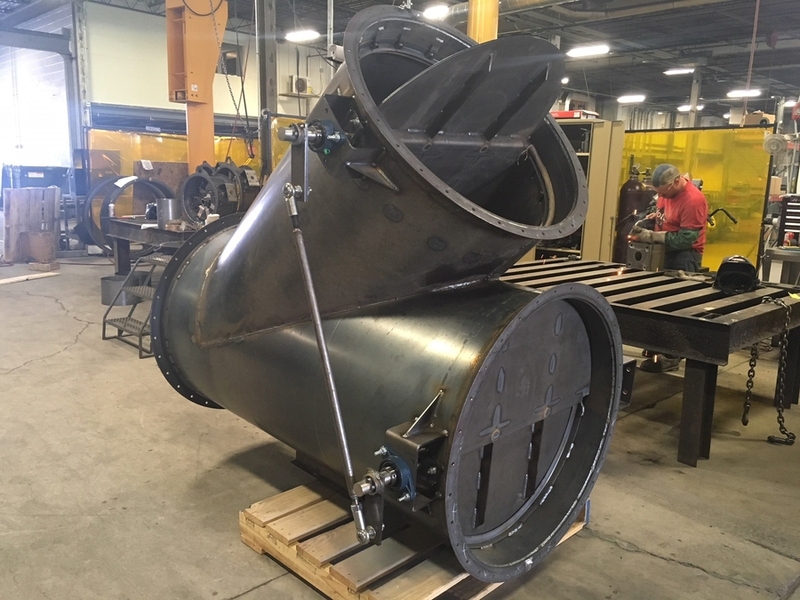 Process air and gas diversion applications can benefit from Kelair Products diverters and tee dampers. They are available in round, square or rectangular constructions with 90-degree or 45-degree lateral butterfly tees. 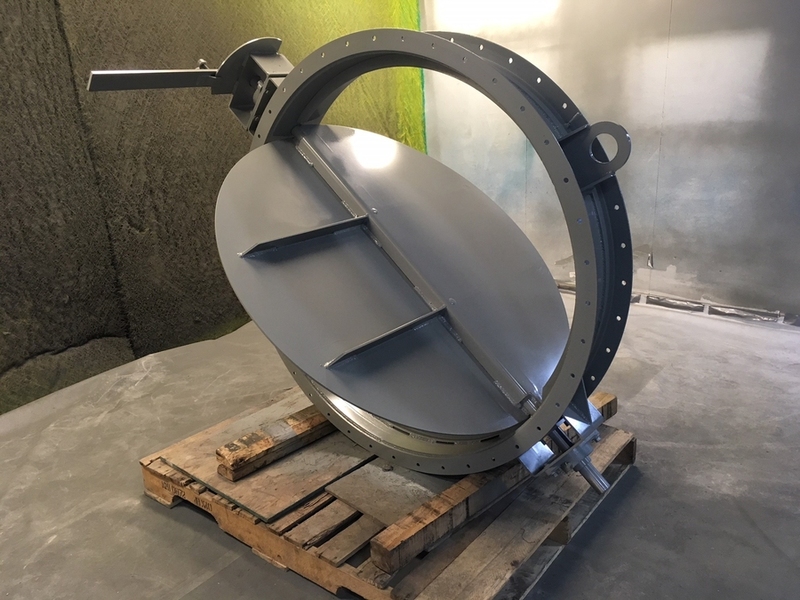 This damper type contains a single vane, flap-style diverter assembly. 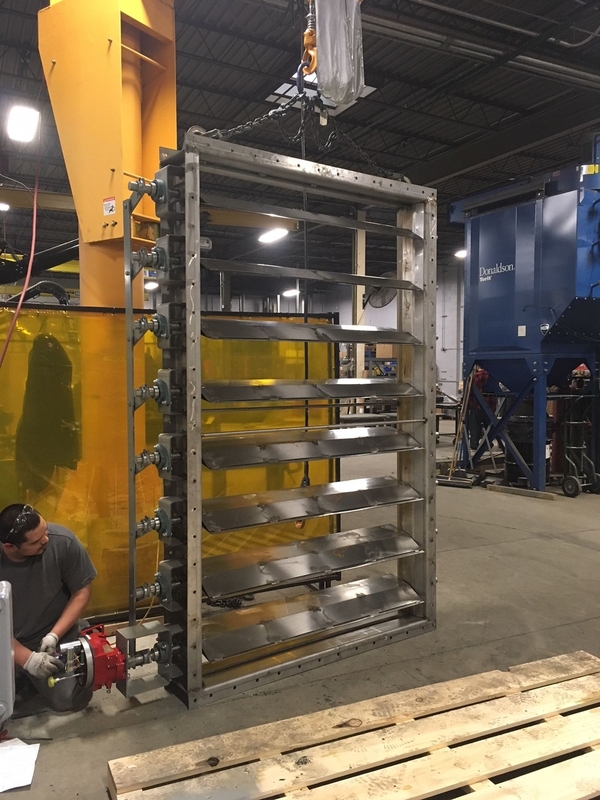 When a project requires more than off-the-shelf dampers, Kelair Products can meet your needs. 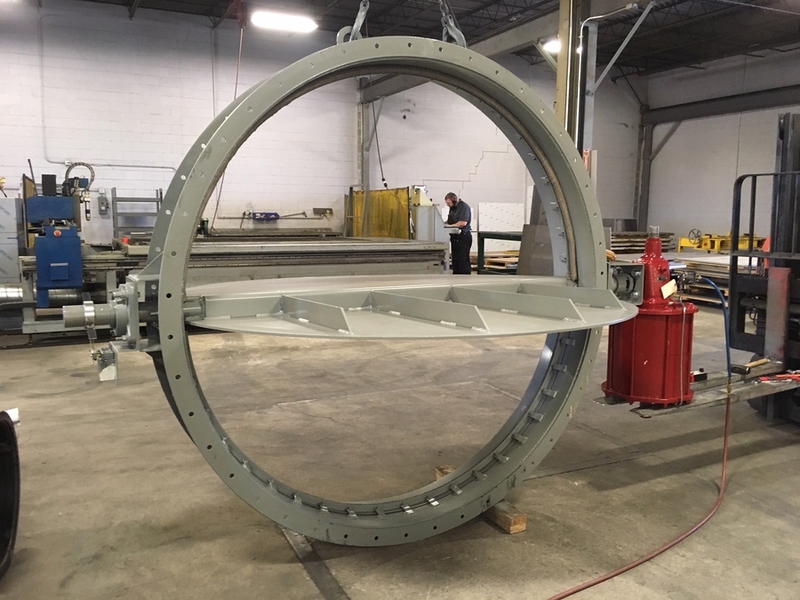 It specializes in custom design and fabrication of dampers and assemblies to meet application-specific requirements. Find the right damper for your application with assistance from R&H Technical Sales. We are customer-focused, courteous and dedicated to sourcing your equipment efficiently and at an affordable price. Contact us today to see how we can assist you with your industrial damper needs.